Take a moment and consider what you want to gain from teaching. To develop young minds; provide students with new and exciting experiences that promotes lifelong learning; and maybe even how you will develop as a teacher will likely be around your top motivations. How you achieve this is likely to require more thought, however a tried and tested answer to all three is already available – namely, Brilliant Residentials. There is an ever-growing body of evidence demonstrating the positive impact of a residential experience on students’ learning and development. Options need to be evaluated and plans need to be thought out, but with the correct guidance there are numerous tours across multiple destinations that allow for teachers/Party Leaders achieve their goals. With a focus on providing schools with a centre option abroad, the Château du Molay offers the best of both worlds in the heart of Normandy. Remaining the most popular destination for schools, the Normandy region offers endless curriculum opportunities with villages, market towns and ports providing notable points of interest. The area allows for schools to immerse students in relevant learning with a topic to work from, adaptable schemes of work, and a wide array of skill and knowledge-based activities for students to undertake. History, geography, food technology, modern foreign languages, music, the list can go on and yet each subject has its place. The scope for study allows for schools to dive into Normandy and pick out numerous landmarks, beaches and even farms that relate to a story, a moment, or process. Party Leaders can then collaborate with teachers across the form or year groups to develop engaging activities pre and post trip. Normandy alone allows Party Leaders to fulfill the requirements of a valuable learning experience that allows the student to learn something new, open them up to an experience they may not otherwise have the chance to take on, and ultimately engage with something real. See, touch, smell, hear: all of the senses can be utilised on a school trip abroad where all types of learners under VAK (visual, auditory, kinaesthetic learning) can experience and take in their new surroundings. Learning Away aims to highlight that a Brilliant Residential is not an add-on. Instead it should be seen as part of the curriculum where there is an opportunity for investigation, a chance to develop their enquiry, voice their understanding, and complete an assessed activity to monitor the students’ comprehension of what has been taught. From town trails in Mont St Michel, taking in the Bayeux Tapestry, and completing language tasks in the market town of Honfleur to tracing the steps of soldiers on Normandy’s beaches and understanding the processes used to make a range of food produce, Normandy and the Château du Molay covers the Brilliant Residentials’ outcomes. 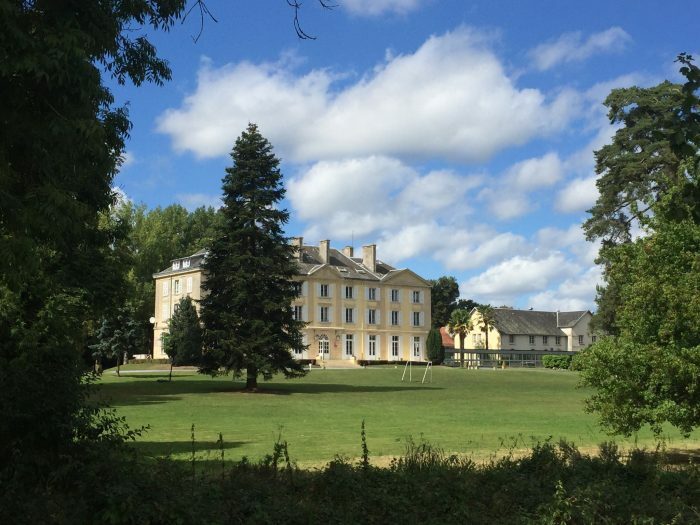 The Château du Molay itself allows for Party Leaders to combine a new cultural experience with targeted activities that improve resilience, relationships, and opportunity for achievement. 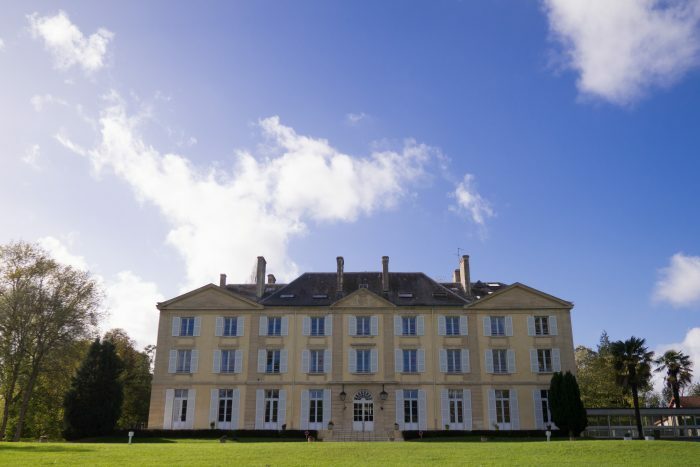 Through on-site activities that build upon individual and group skills, including communication, leadership, and organisation, the Château du Molay is built with the young learner in mind. Against the backdrop of the 18th century Château, the 38 acres of secure parkland provides all the space a group needs to enjoy a range of games and activities. The site includes an archery range, swimming pool, football pitches, a tennis court, survival area, and an initiative exercise area to encourage a range of outdoor leisure and adventure activities. There are also indoor areas which also feature a games room for downtime. A safe space for students to explore, the Château experience not only sees the student grow through stronger relationships with peers in a new environment with new routines but through a range of practical and physical challenges. The Château du Molay also bangs away at the nail that is always harder to hit – cost. In comparison to city tours that may potentially require costlier accommodation and transport options, the Château allows schools to travel to a different location and environment while integrating physical challenges with a cultural experience. Supporting Party Leaders in delivering interactive and purposeful learning, the Château is a gate into Normandy’s wealth of valuable resources just a short hop over the Channel. Brilliant Residentials not only looks to the benefits to the learners but advantages gained from Learning Away for the Party Leader. With a new environment comes the need to adapt and foster new ways of teaching. Through developing knowledge and experience, including collaborating with students on a new level, there is an opportunity for pedagogical advancement. Including a school trip abroad as part of the class curriculum planning also adds a new dimension to learning outcomes. No longer is the Party Leader limited to the confines of the classroom or school walls and instead they can look to new outdoor learning environments that can promote greater engagement, improved behaviour, and attainment. Through this, the Party Leader can monitor the difference between progress inside and outside of the classroom as well as before and after the educational tour. Linking in with activities pre and post-trip allows for a well-rounded topic that allows the learner to reflect on their experiences and make their own conclusions on what they saw and touched. Culminating in growth through cultural immersion and improved confidence to overcome challenges, the benefits for the Party Leader can be likened to those gained by the learner. 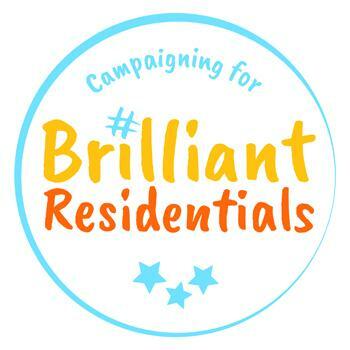 Working towards a brighter and brilliant future for young people, the Brilliant Residential initiative aims to highlight to educational institutions the benefits of Learning Away. 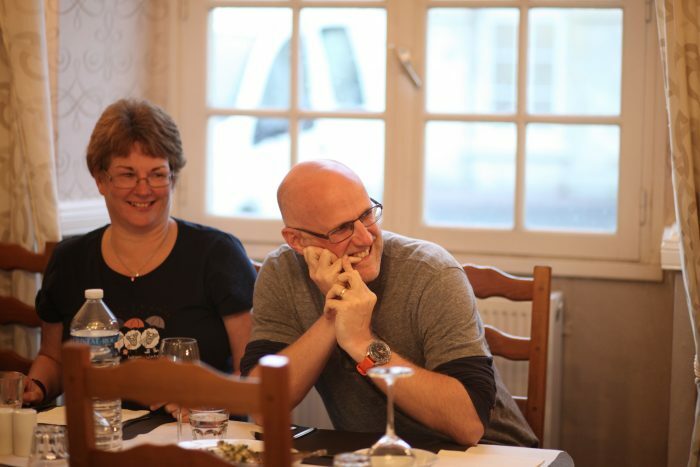 Linking with learning and having a positive impact on learners, the Château du Molay provides an environment which intertwines the needs of the learner with the requirements set out by the curriculum. Taking into account distance, the variety of learning outcomes available, efficient planning, and a trusted base to explore from, there is a lot to be gained from making Normandy and the Château du Molay the chosen destination for your school’s next educational trip abroad.